The Technical Communicator is responsible for supporting service, and parts departments with equipment and component related technical issues, while maintaining a high level of customer satisfaction. Effectively support and communicate repair related information with parts and service department associates to include assisting in completion of additional parts lists beyond what was originally quoted, and what are necessary to complete rebuild. 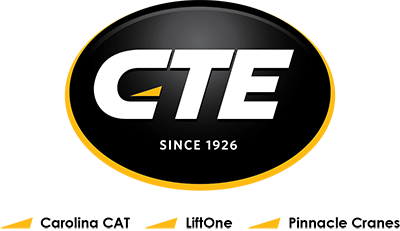 Expert troubleshooting skills (Electrical, Hydraulic) and expert use and application of all Caterpillar diagnostic tools, electrical and electronic system applications. Comprehensive knowledge of the application, operation, repair and function of Caterpillar equipment and engines. Exceptional problem-solving techniques and knowledge of repair options for Caterpillar machines, engines, and components. Create safe, positive work environment for employees. Certificates, Licenses, Registrations: A valid driver’s license, must complete the in-house forklift-training program.